Looking for a fun way to fundraise for the Asthma and Respiratory Foundation NZ in Auckland? How about a charity skydive! We're proud to announce that we've just become a charity partner with Skydive Auckland! Now you can combine adventure with raising much needed funds to aid asthma education, prevention and management in the community. 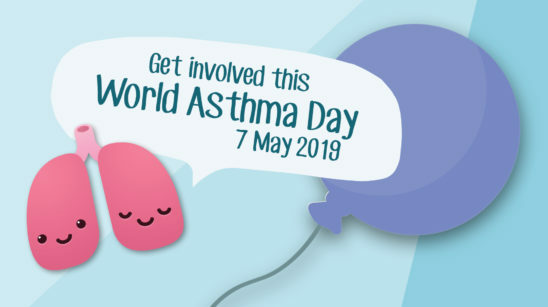 Simply choose Asthma and Respiratory Foundation NZ from the list on the link below and start fundraising. It's amazing how many people will donate to see you take the leap and jump out of a plane. Once you have raised $880 of sponsorship money, your skydive cost will be deducted from this amount and we will receive the rest as a sizeable donation from your efforts! You will book your skydive directly with Skydive Auckland and jump from 13,000ft! Options to upgrade to 16,000ft or 20,000ft and to purchase camera packages are available onsite on the day. 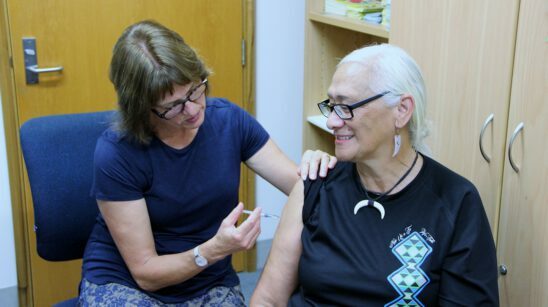 Even if your asthma is well managed, you are at higher risk of complications if you catch influenza (flu). 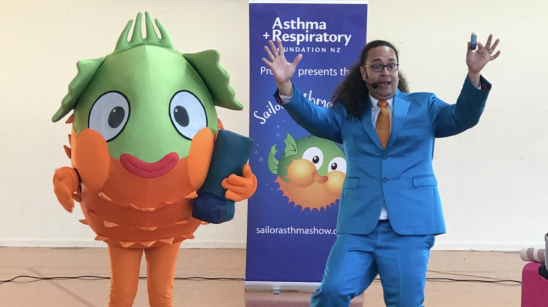 Educational asthma show Sailor the Puffer Fish has just finished its Wellington tour, and the Asthma and Respiratory Foundation NZ is pleased to announce it was a huge success. Register your school for fundraising, education and the chance to win prizes. 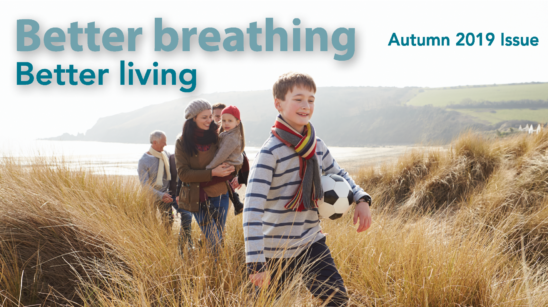 The latest edition of Better breathing better living magazine is out now!